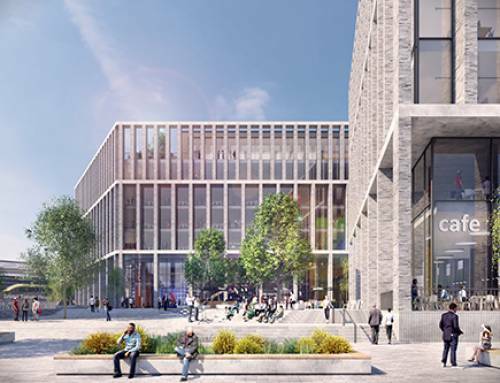 Proposals to expand the Bristol Temple Quarter Enterprise Zone and redevelop the derelict George and Railway site for an expanded Engine Shed have been approved by Cabinet. The extension of the Enterprise Zone, to include parts of Redcliffe and other sites close to the existing boundary, would allow future retained business rates to be used to further develop the zone and could contribute to the redevelopment of Temple Meads station, one of the last remaining unimproved mainline stations in the UK. 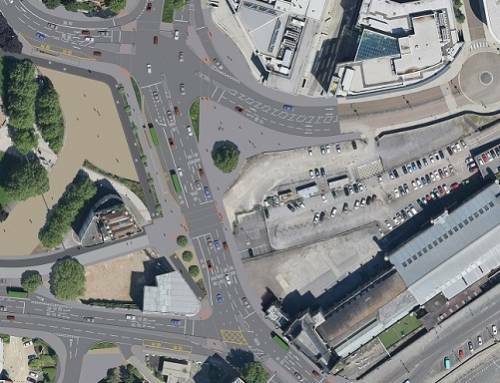 Redevelopment of the station would open up the Temple Meads East area, allowing the Enterprise Zone to be developed to its full potential. 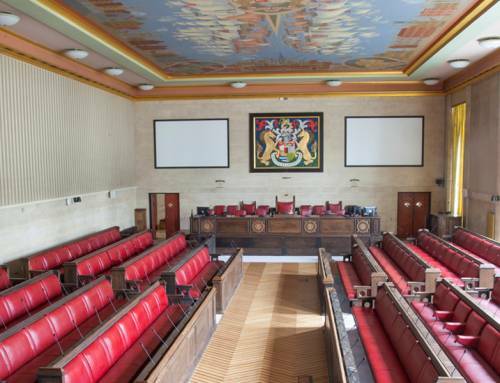 Following further work to determine exact boundaries, proposals will be submitted by the West of England Local Enterprise Partnership for consideration by government. Subject to approval the extension would come into effect in April 2017. 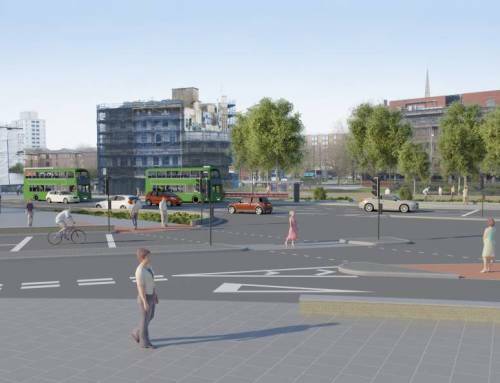 Cabinet also approved a proposal to enter into an agreement with Skanska that could see the derelict George and Railway site close to the station redeveloped into a home for the expansion of the successful Engine Shed enterprise hub. Engine Shed opened in 2013 offering space for high growth businesses and has been highly successful, contributing £7m to the economy in its first year of operation. “It is really important that in these challenging financial times we continue to plan for the future and invest in projects that will bring forward inward investment, jobs and much needed homes for our citizens. 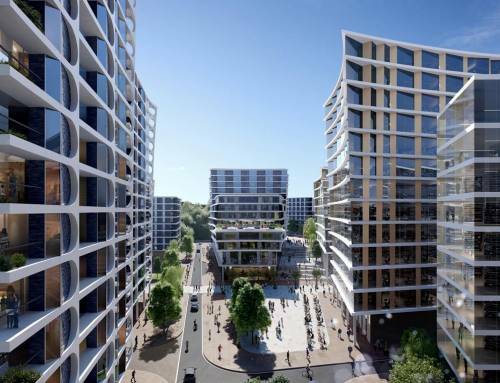 The Temple Quarter Enterprise Zone will deliver a new urban quarter for the city, turning sites that have been derelict for years into places that create employment opportunities and are open to all. 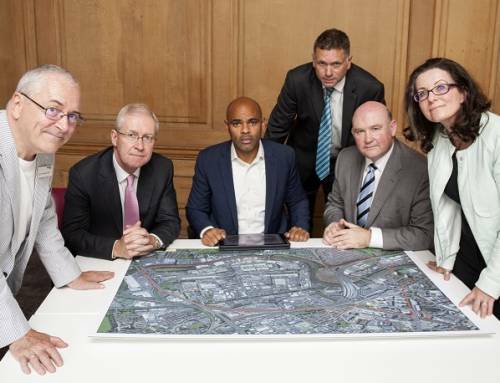 The Enterprise Zone is one of the most successful zones in the country and is an important asset for the city. Engine Shed, a partnership project with the University of Bristol, has been a key contributor to that success and has demonstrated the innovation that can come from co-locating and nurturing businesses. The potential development of Engine Shed II on the derelict George and Railway site offers an opportunity to create more space to inspire young people to be the entrepreneurs of the future while transforming a gateway site close to the station site that has been an eyesore for years. “Engine Shed has been an exciting journey for us, exploring the strengths of collaboration not only between Bristol City Council and the University of Bristol but also the other local universities and local authorities as well as the many partners we have collaborated with. 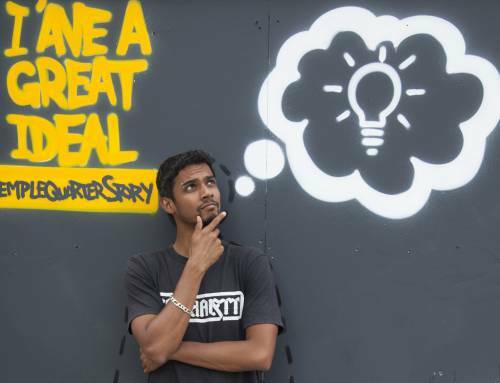 Hosting the world’s no.1 business incubator, SETsquared, is just a part of Engine Shed’s successful formula – hosting other strategic ‘components’ like Webstart, TechSpark, the LEP and Invest Bristol & Bath has allowed us to add significantly to the profile of the city region, internationally, and also to help raise the aspirations of young people in the city and neighbouring areas, to help make sure that we have an inspired, motivated, diverse and skilled workforce for the future. 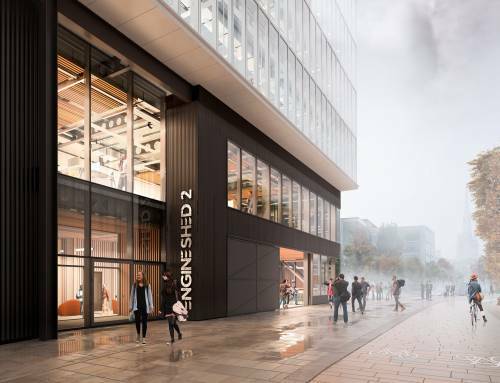 Engine Shed 2 will give us significantly more scale to deliver more economic activity in the city-region – that is more inclusive of the local, especially under-represented, communities. 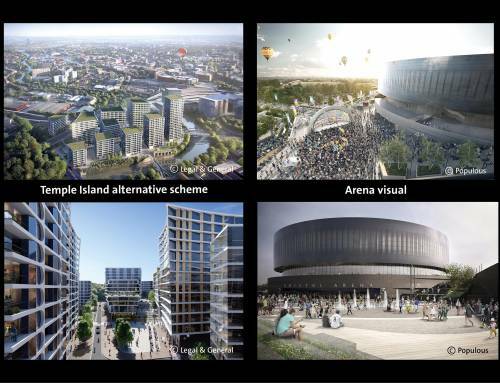 We want to create an environment that is iconic and representative of the ambition for the city. You can see the progress of the Enterprise Zone to date on our interactive timeline.